Are there any debt free solutions to help you get a fresh start? Yes, there are. In fact, there are quite a few options to help you relieve your financial pressures, depending on your circumstances. While many people consider bankruptcy as the only way to get out of debt, it should be considered only as the last resort. Bankruptcy information can stay on your credit report for up to 10 years, hindering your ability to get credit, a job, reasonable insurance rates, or even a place to live. Debt Reduction Assistance can be carried out by your own methods using these simple ideas. Tips on Frugal Living when you're living with excessive credit card debt. 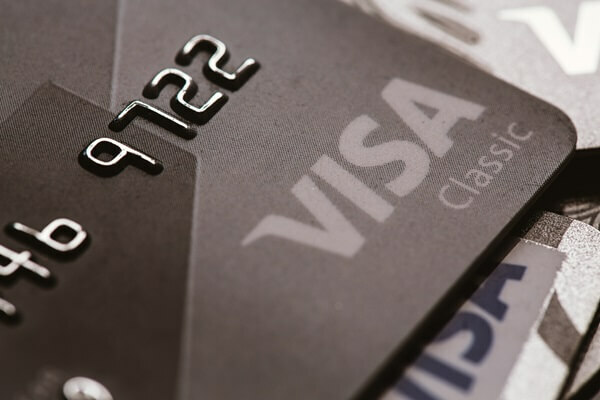 The Minimum Credit Card Payment Trap - Find out why paying only the monthly minimum will keep you in debt for years to come. How to Handle Credit Card Debt and the different methods of paying down your debt. 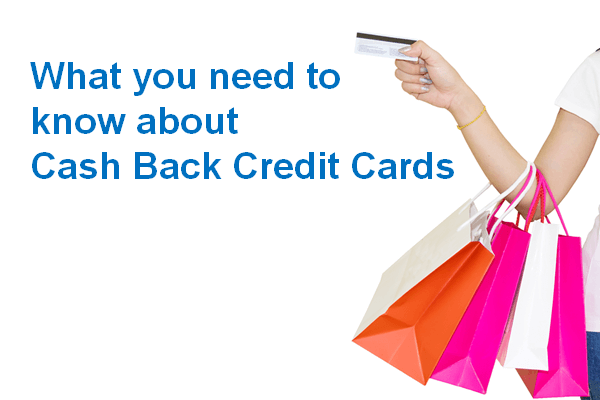 Credit Card Consolidation can allow you to get control of your existing debts through various means of consolidation. 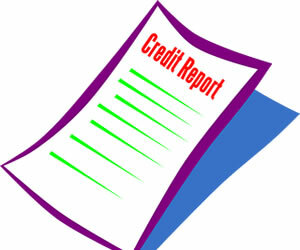 Negotiating Credit Card Debt - Considering negotiating credit card debt yourself, but don?t know where to start? This credit card debt advice can help you settle your debt properly. The Pro's and Con's Of Debt Consolidation Loans - discusses what you need to consider when consolidating your debts into one loan. 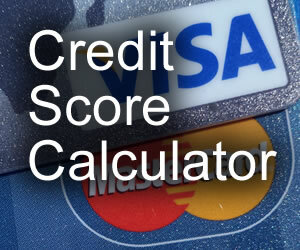 Consumer Credit Counseling - working out a repayment plan that fits your budget. Credit Counseling Services Checklist - Get tips on how to choose a reputable agency and how to get the most out of the process. Settlement Options for Debt Hardships - Negotiate to lower your balance. Avoiding a Debt Settlement Scam - How can you detect if the settlement company is a scam or the real thing? Find out what to look out and do your homework so you don't get ripped off. Bankruptcy and Credit Issues - What happens to your credit during and after a personal bankruptcy filing? Find out. Find a Bankruptcy Lawyer in your area. With all debt free solutions, you need to realize that they will take some time to complete, even bankruptcy. Anyone who says that you can become debt free overnight is just trying to scam you out of your hard-earned money.